Trip Pilgrim has been named CEO of Baptist Health System in San Antonio. He succeeds Graham Reeve, who will stay on at Baptist as president and COO. Pilgrim returns to the CEO position after eight years, having held the role from 2005 to 2009. 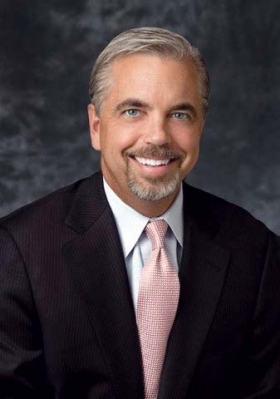 He most recently was senior VP of acquisitions and development at Dallas-based Tenet Healthcare Corp. Previously he was senior VP and chief development officer at Vanguard Health Systems. He also was a divisional president at Vanguard. Regina Verde has been named compliance and privacy officer of University of Virginia Health System, Charlottesville. 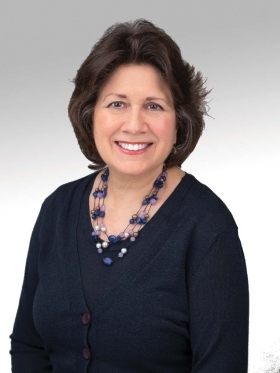 She replaces Lori Strauss, who left in May to serve as chief compliance officer at Stony Brook (N.Y.) Medicine. Verde, 61, has more than 18 years of experience in healthcare compliance. Most recently, she was corporate compliance and privacy officer for two years at Beaufort (S.C.) Memorial Hospital. She also served as ethics and compliance officer at Conifer Health Solutions, a healthcare revenue-cycle management firm based in Frisco, Texas. John Whiteside has been named CEO of Los Alamos (N.M.) Medical Center after serving as interim CEO since August. 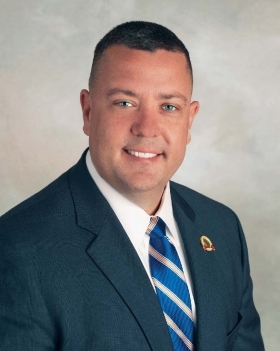 He replaced Feliciano Jiron, who left to become CEO of Valley View Medical Center in Fort Mohave, Ariz.
Whiteside, 41, previously was COO of Mercy Regional Medical Center in Ville Platte, La., and Acadian Medical Center in Eunice, La. He also served in other leadership positions, including assistant administrator at Putnam Community Medical Center in Palatka, Fla., and a quality control officer for pharmacy at the U.S. Veterans Affairs Department. Todd Smith has been named president of Dignity Health's Mercy Medical Center Redding (Calif.), effective Feb. 26. He replaces Mark Korth, who was promoted to chief transformation officer of San Francisco-based Dignity Health. Smith, 56, most recently was president of St. Elizabeth Community Hospital in Red Bluff, Calif., also a Dignity facility. Smith has worked at the system for 31 years, initially hired as a radiologic technologist. William Castle has been named CEO of Huron Medical Center in Bad Axe, Mich., after serving in the role on an interim basis since April 2016. He replaces Jeffrey Longbrake. Castle had been senior VP of finance and CFO at the medical center before being named to the top job. He joined Huron in 2005 as a senior accountant and was then promoted to controller. David Spaccarelli has been named COO for the southern region of DuPage Medical Group, a multispecialty physician group based in Downers Grove, Ill. He succeeds Dennis Fine, who will retain the title of COO but oversee the group's northern region. Spaccarelli will oversee the operations of several physician groups in two counties. Most recently, he was regional VP of operations for Surgical Care Affiliates, an outpatient surgical provider.